Mozilla Firefox takes on Chrome with new update; promises faster experience..
General News: Mozilla Firefox takes on Chrome with new update; promises faster experience..
General News Mozilla Firefox takes on Chrome with new update; promises faster experience.. When was the last time you used Firefox? If you have been troubled with the slow browser experience, Mozilla has finally paid attention to the concerns with the release of the Firefox 54 update. After Google recently updated its Chrome browser, rival Mozilla has also brought in a host of changes to its Firefox browser making it hog lesser memory, and deliver a smoother and faster experience. 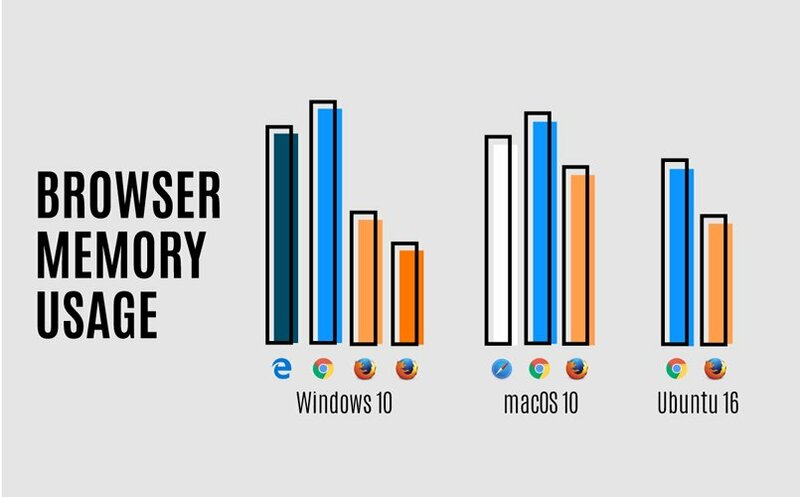 In what is labelled as the “the largest change to Firefox code in Firefox’s history,” Firefox 54 claims to use lesser memory compared to rival browsers on Windows 10, MacOS, as well as Ubuntu. In the company’s blog post, titled ‘The Best Firefox Ever,’ Firefox product vice president Nick Nguyen lists down the upgrades which appear to have ironed out speed and quality issues of the browser. One of the prime changes with the Firefox 54 is the use of E10s (Electrolysis) code, which basically marks a shift from the browser’s older method of using a single process to run all the tabs in a browser. Now the browser uses E10s code which divides the load into independent processes. The older version relied on a single operating process to load multiple 2.5-megabyte sized tabs at once. The new Firefox update allows the browser to use up to four processes to run web page content across all open tabs. Such a system ensures heavy websites loading on one tab do not impact the functioning of other open tabs. The new update with E10s allows the browser to operate smoothly even on computers with less memory. To further enhance the browser experience, Mozilla had to break Firefox Add-Ons that depend on single-process system. Mozilla further notes that it continues to focus on Project Quantum, which is the company’s effort at building next-gen web engine and start delivering major improvements to users by the end of 2017. The blog further notes that users will be able to see some ‘big jumps in capability and performance’ from Firefox. According to the latest browser share figures by Net Market Share, Firefox has 11.98 percent global share as of May 2017 while Chrome leads the chart with an impressive 59.36 percent global share. However, the figure has improved from July 2016 when the Mozilla browser had a meager 8.2 percent share. The latest efforts by Mozilla might make Firefox as an alternative browser, but it will need to do a lot more in order to bridge the huge gap. You can download the latest Firefox version to see the difference in the experience.